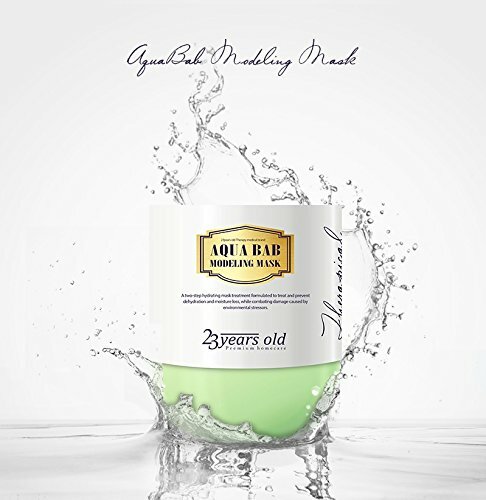 The Aqua Bab Modeling Mask is designed as a two-step mask with a crystal gel complex that intensely hydrates and nourishes on a cellular level, deeply penetrating the skin to deliver nutrients to solve the problem at the root. 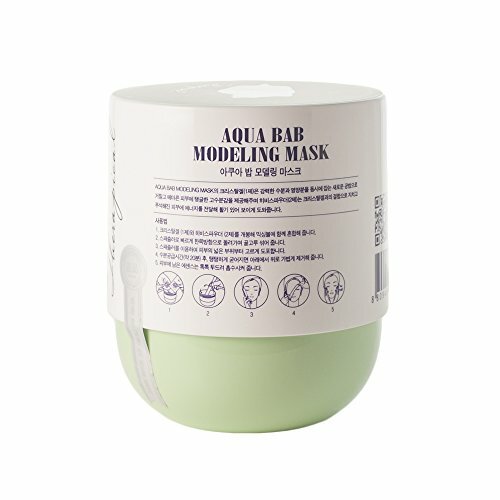 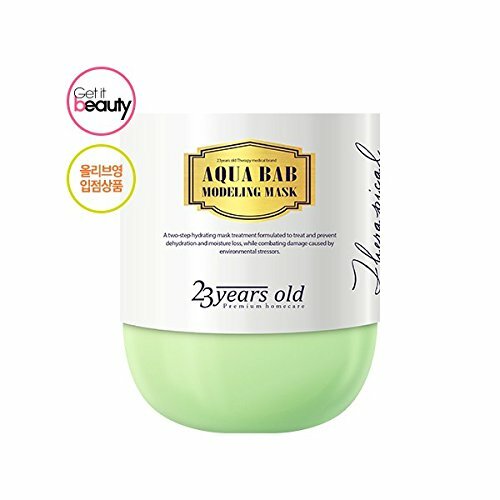 As a two-step hydrating mask treatment formulated to treat and prevent dehydration and moisture loss, the Aqua Bab Modeling Mask is designed with all natural ingredients combats damage caused by environmental stressors to calm irritated skin only to leave a naturally rejuvenated skin behind. 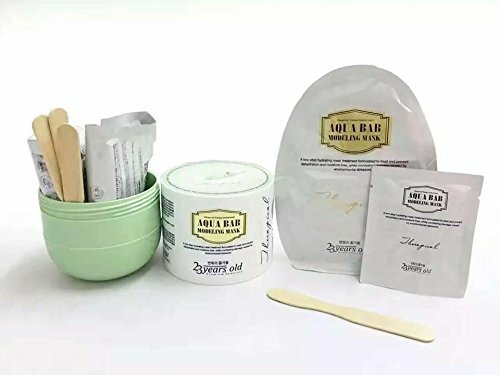 6 Bars of Kojie San Skin Lightening Kojic Acid Soap 65g- and Relumins Deep Pore Facial Cleansing Brush-SUPER VALUE!